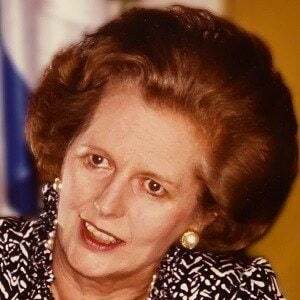 She led the United Kingdom's Conservative Party from 1975 to 1990 and served as its first female Prime Minister from 1979 to 1990. 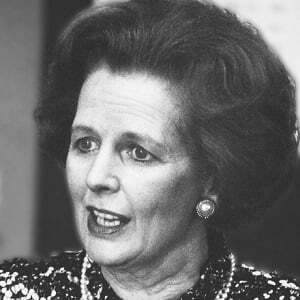 Originally a chemist, she entered into politics and became known as the Iron Lady for her unwavering politics. 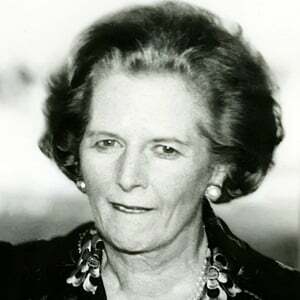 She attended the Finkin Street Methodist Church and was involved in field hockey, poetry, swimming and music during grammar school. 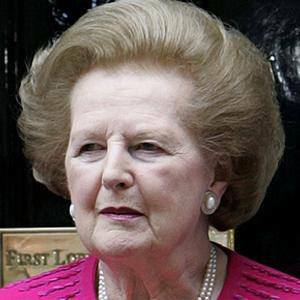 Her tenure was marked by mass economic deregulation and the privatization of state-owned companies. Her father was Mayor of Grantham, Alfred Roberts. 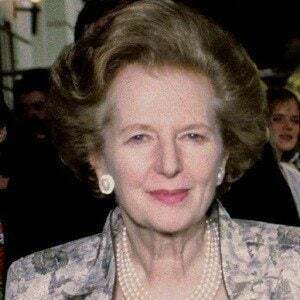 She married Denis Thatcher in 1951, the couple stayed married for 51 years until Denis passed way in 2003. 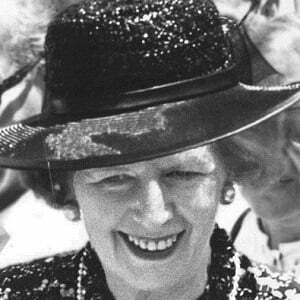 Queen Elizabeth II was still the monarch on the throne when she held office as prime minister.